March 23, 2010 – President Obama signed the Affordable Care Act. 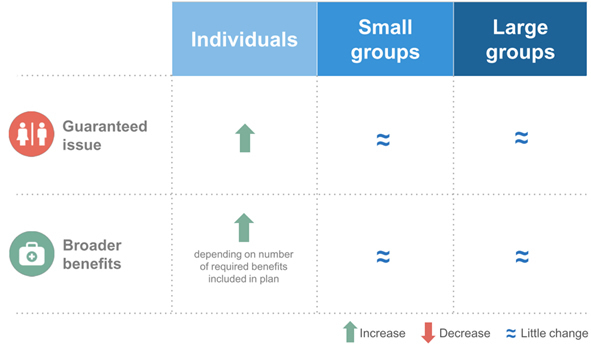 A central goal of the ACA is to significantly reduce the number of uninsured by providing affordable coverage options through Medicaid and new Health Insurance Marketplaces. 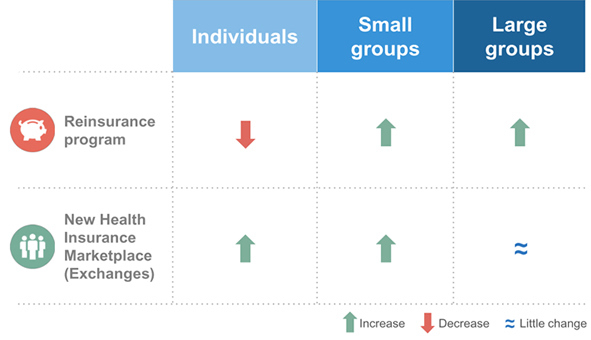 The law requires most people to maintain a minimum level of health insurance coverage beginning in 2014. 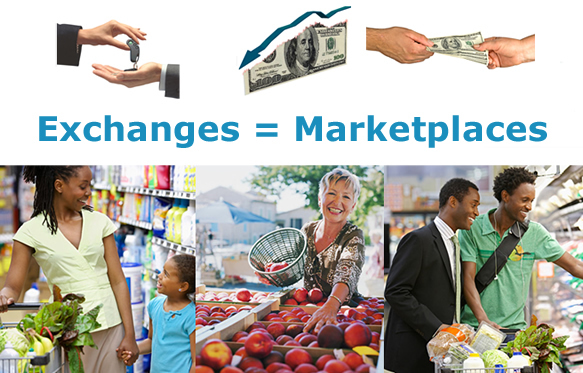 Oct. 1, 2013 – Health Insurance Marketplaces are open. Jan. 1, 2014 – Coverage begins for all new health subscribers. As part of the Affordable Care Act starting in 2014 ALL Americans must have minimum amount of health insurance or be taxed by the government. The law also requires each state to have a health insurance exchange where people can buy health insurance coverage. People who don’t get health insurance at work, or can’t afford it, may be able to get it through the exchange. 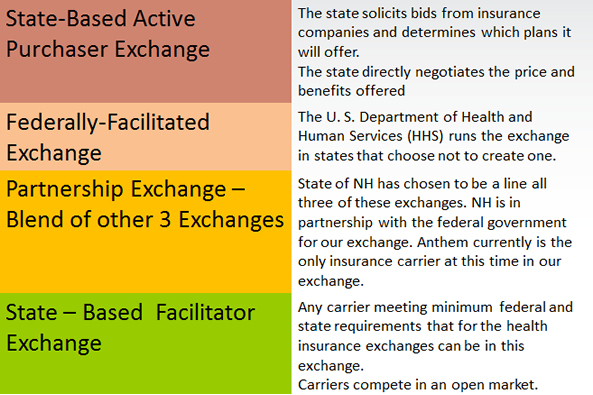 The exchanges do not replace buying health insurance privately. They are simply a new way place to shop and buy. 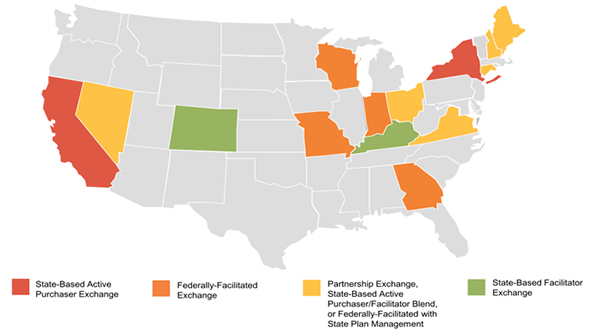 Who can use the Federal or State Health Insurance Marketplace? With a few exceptions, all United States citizens and lawful residents may purchase their health insurance through a Federal or State Health Insurance Marketplace. Tax credits to help offset the cost the purchasing coverage in a Federal or State Health Insurance Marketplace are available to eligible individuals. Household income must be between 100% and 400% of the federal poverty level. Individuals who have access to employer-provided health care are not eligible for tax credits unless the employer plan is unaffordable or does not provide minimum value. An employer plan is not considered affordable if the employee’s share of the premium (for employee only coverage) exceeds 9.5% of household income. An employer plan provides minimum value if the plan pays at least 60% of covered expenses. Subsidies to help offset out-of-pocket expenses may also be available for coverage purchased through a Federal or State Health Insurance Marketplace. Small employers can access Small Business Health Options Program (SHOP) exchanges to provide employer-sponsored coverage. States may allow large employers to become eligible for SHOP in 2017. The primary goal of the Affordable Care Act is to help millions of Americans obtain health insurance coverage. To achieve that goal, the Affordable Care Act puts in place strong consumer protections to ensure most individuals have access to health insurance, regardless of their health status. Effective for all health plans with plan years beginning on or after January 1, 2014, the Affordable Care Act prohibits health insurance issuers from limiting or excluding coverage related to pre-existing health conditions, regardless of the age of the covered individual. Generally, a pre-existing condition is any health condition or illness that was present before the coverage effective date, regardless of whether medical advice or treatment was actually received or recommended. Low income consumers may be eligible for subsidies to assist with premium expenses and out-of-pocket expenses. Those who don’t have access to affordable, minimum essential health coverage can buy a health plan from the exchange and get a credit or subsidy if they meet income requirements. Credits and subsidies help with the cost of premiums and out-of-pocket healthcare expenses. Those that meet the income level, can get a tax credit that may be applied at any level exchange plan (Bronze, Silver, Gold or Platinum). Income requirements are 133% to 400% of the federal poverty level. For an individual that equals $15,282-$45,960 per year in 2013. For a family of four that equals $31,322-$94,200 per year in 2013. The cost-sharing subsidy is available to those who earn up to 250% of the federal poverty level and enroll in a silver exchange plan only. 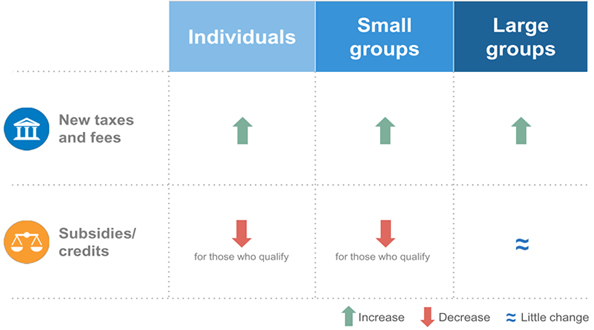 An affordable health plan equals individuals share of the premium is no more than 9.5% of their income. Small businesses can also use exchange to find insurance for their employees. These are called small business health operations programs, or SHOPs, for short. 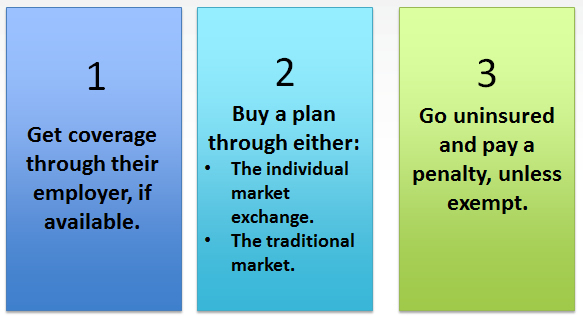 The individual and shop exchanges may be separate or combined. 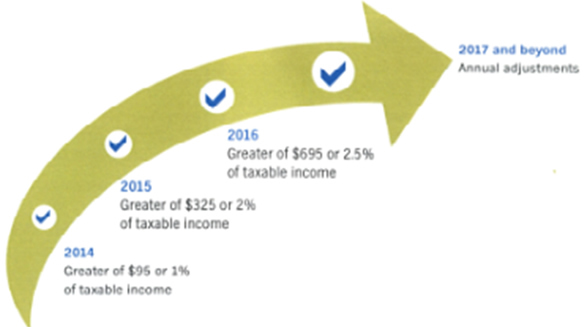 Tax credits will increase for employers with 25 or fewer employees with an average income wage of less than $50,000 a year who offer coverage through the an exchange. The credit will cover up to 50% of the employer’s costs – 35% for small nonprofit organizations. Employers will be eligible for credits in the first two years they offer coverage through the exchange. 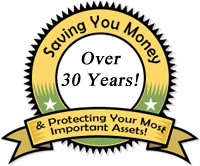 Other options may exist such as defined contributions or adjusting contributions by employees. This means employers give each employee a certain amount to spend on health insurance that they find themselves. Contribute to the premium, although if they do not, the plan might be might not be affordable, putting the employer at risk for penalties. 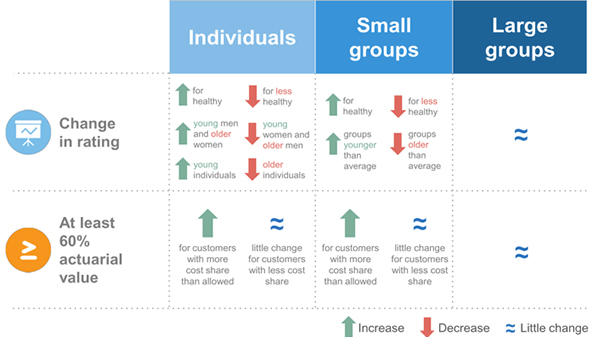 In 2014, large corporations are not really affected by Affordable Healthcare (ACA). 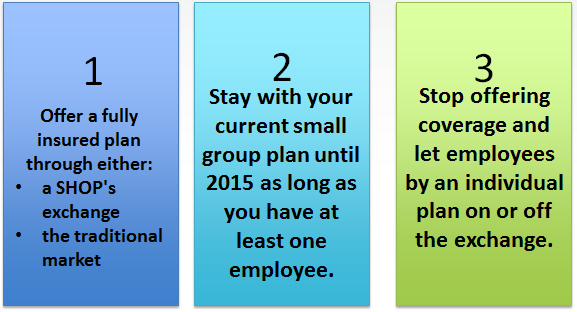 In 2015, All employees of large corporations must be covered by an affordable healthcare plan. 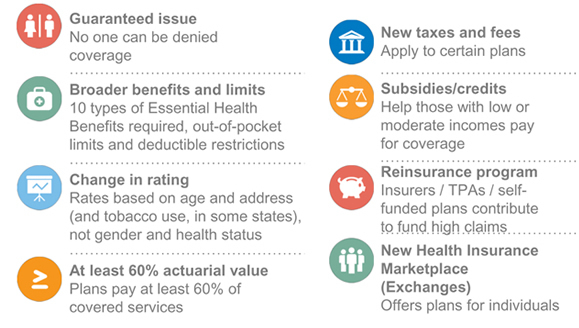 These plans must at a minimum cover the essential health benefits as defined by the health care reform law. If minimum coverage is not offer for full-time employees and at least one employee gets subsidize coverage through an exchange, then a $2000 penalty is assessed for each full-time employee after the first 30 employees. If minimum coverage is offered to full-time employees but it is not affordable for an employee, and that employee gets subsidize coverage through an exchange than a $3000 penalty is assessed for each full-time employee getting subsidize coverage. Disclaimer: This material is intended to provide general information about an evolving topic and does not constitute legal, tax or accounting advice regarding any specific situation. Aflac cannot anticipate all the facts that a particular employer or individual will have to consider in their benefits decision-making process. We strongly encourage readers to discuss their HCR situations with their advisors to determine the actions they need to take or to visit healthcare.gov (which may also be contacted at 1-800-318-2596) for additional information.